Pungo wallet is build to showcase the features that anyone can achieve with blockchain technology. We have built a set of modular solutions that allow any company to build a blockchain layer to interact with traditional software. Better of it, we can easily understand your needs and setup our product to work according to your needs blazingly fast. 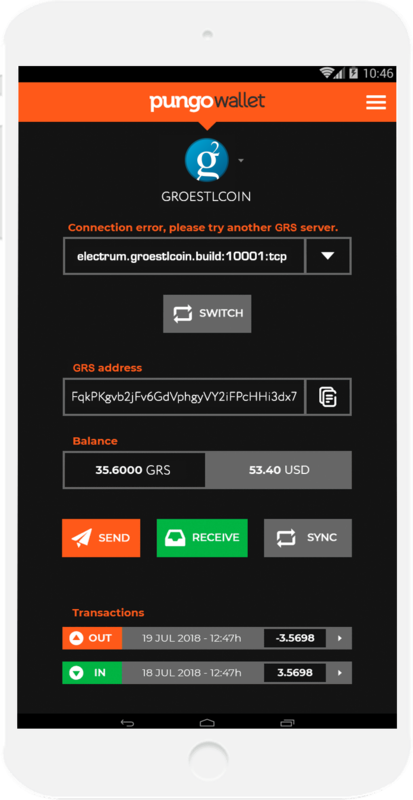 Our servers NEVER have access or store your private keys. This means you are always in control of your keys thanks to the Electrum SPV system we use to verify & broadcast transactions. PUNGO WALLET shares the open source philosophy. This means our code is open source and available for those who want to check it. We think software world should be as open and decentralized as possible in order to freely unleash all its potential. Our team is constantly working to improve PUNGO WALLET daily to make sure we deliver best features to our users. We are always open to suggestions and focused on fulfilling our clients needs. One of the main problems of blockchain is that it seems complicated. We want to approach this technology to end users and allow them to interact with it easily. 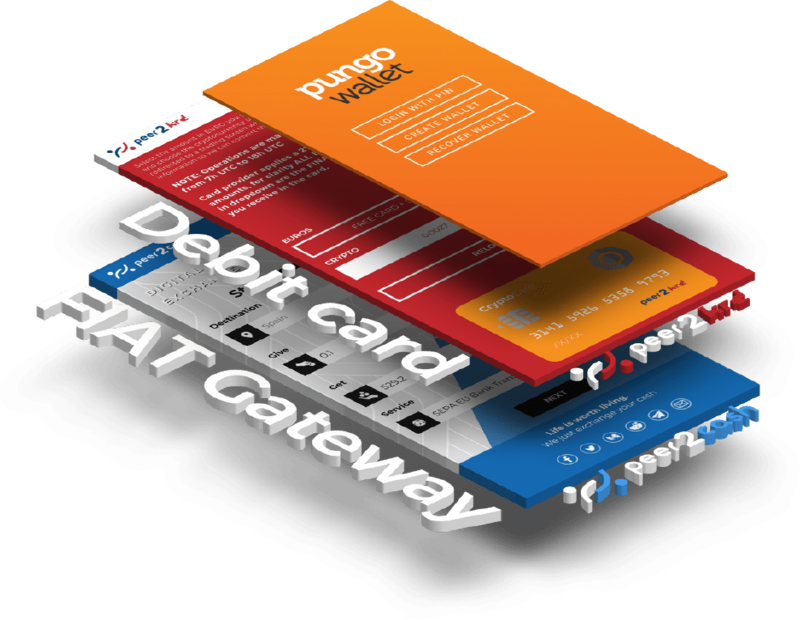 That’s how PUNGO WALLET is born to help everyone onboard the next technology revolution by ensuring security, reliability and ease of use so anyone can use our software daily. 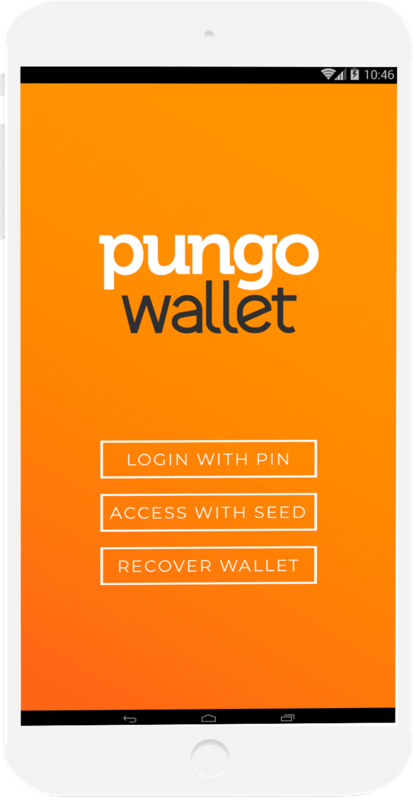 More info about Pungo wallet on www.pungo.app.